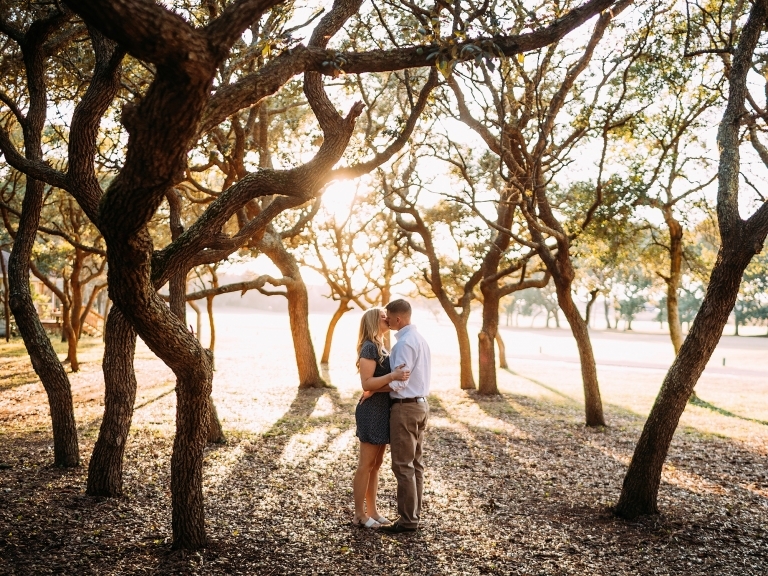 Katy and Erik’s Oak Island engagement session is one of my favorite engagement sessions to date! They are two of the most fun people I’ve ever met, and right off the bat, it was as if we had been friends for years. We had to get creative with scheduling their engagement session. Erik lives in Jacksonville, and Katy lives in Raleigh. I just so happened to be in Oak Island for a couple of days, and I wasn’t sure if they would be willing to drive as far as they did, but it just proves how much they are up for an adventure. So, we had the perfect backdrop for their engagement session. See…I told ya, they are complete Adventurers, and with me being prone to FOMO, I had to get in with them as well. I absolutely can’t wait for their wedding this year. I just know these two are going to enjoy a lifetime of unforgettable memories. 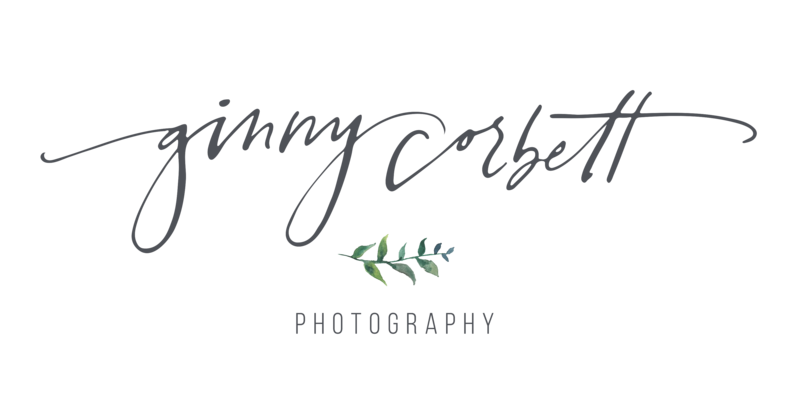 © 2018 Ginny Corbett. All Rights Reserved.